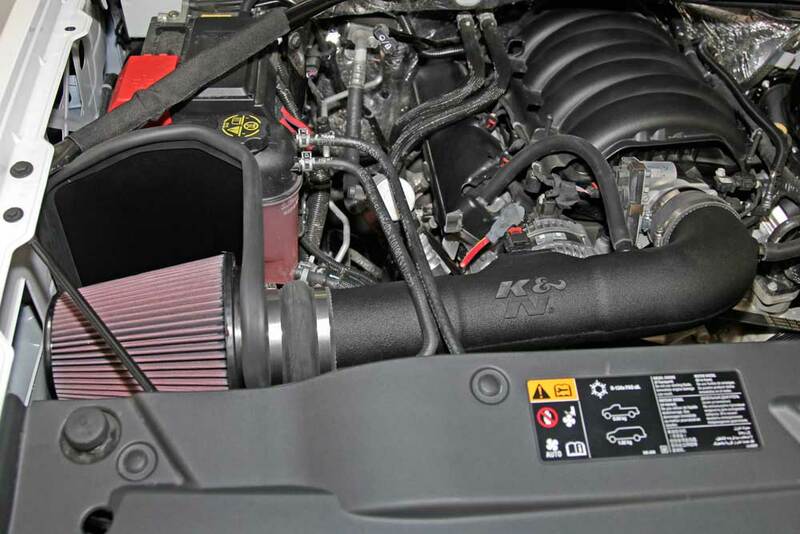 The K&N AirCharger 63-3082 air intake system replaces your vehicle’s restrictive factory air filter and air intake housing. 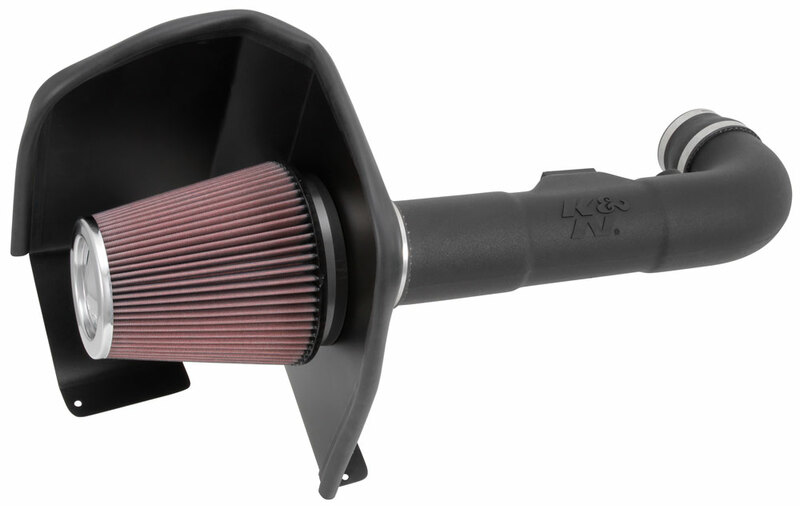 K&N intakes are designed to dramatically reduce intake restriction as they smooth and straighten air flow. This allows your vehicle’s engine to inhale a larger amount of air than the factory air filter assembly. More air means more usable power and acceleration throughout the engine’s RPM range. 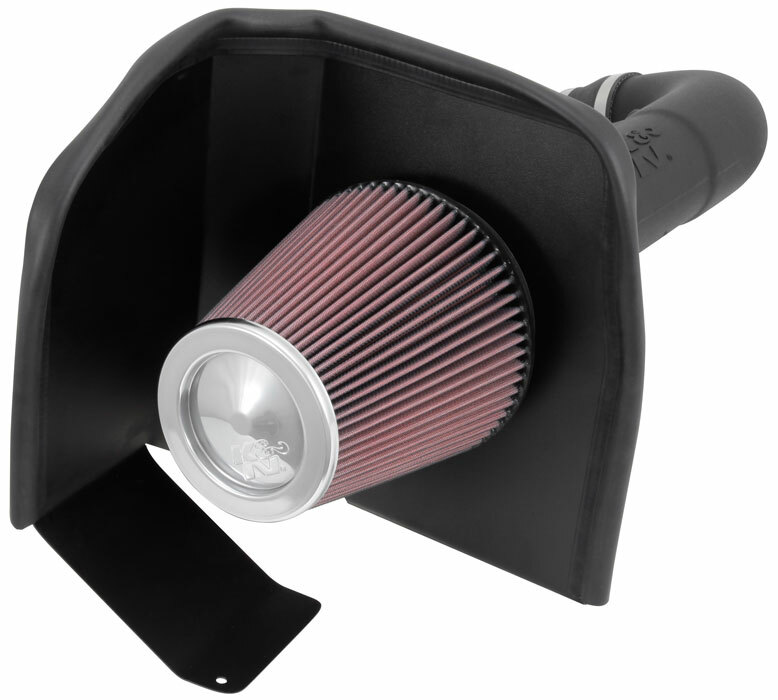 The 63-3082 air intake comes with a chrome topped K&N high-flow air filter and a heat shield that replaces the factory air box. This allows cooler, denser air to be directed through a custom molded intake tube into the engine’s throttle body for a guaranteed power gain. The oversized air filter can be used for up to 100,000 miles before servicing is needed depending on driving conditions. 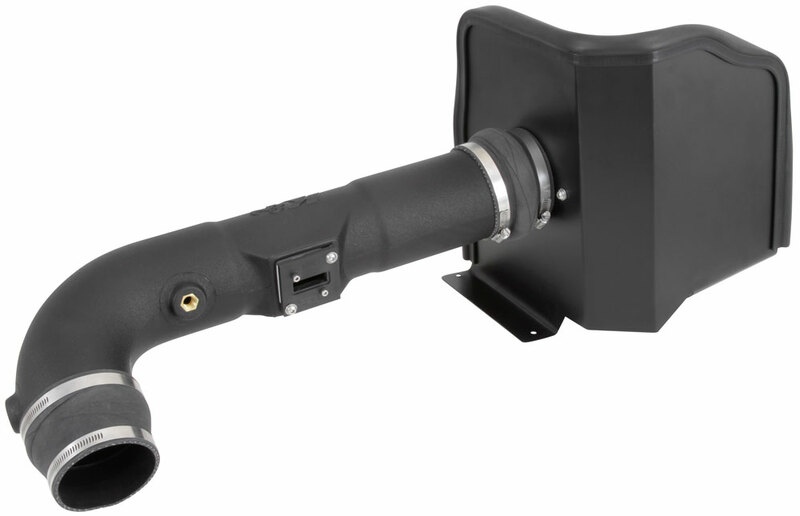 This air intake is relatively easy to install requiring only a screwdriver, socket set and several wrenches. This air intake cannot be sold in California. It is not legal for use in California or other states adopting California emission standards.